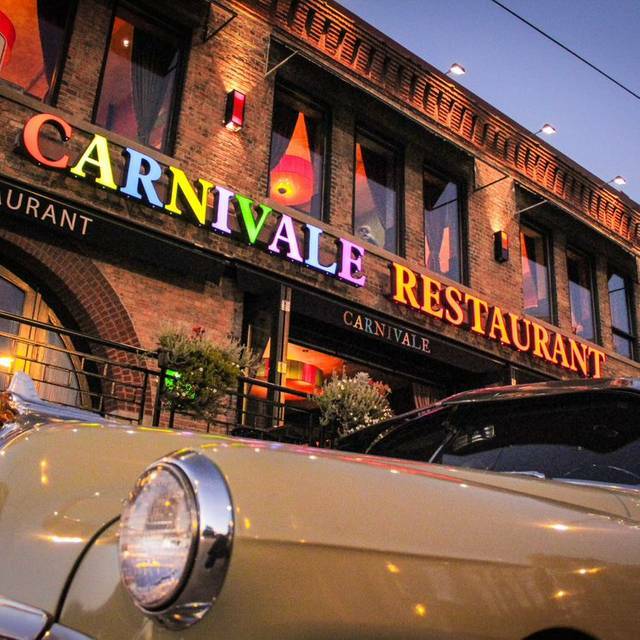 Since opening in 2005, Carnivale has established itself as one of the premier dining experiences in Chicago’s West Loop. 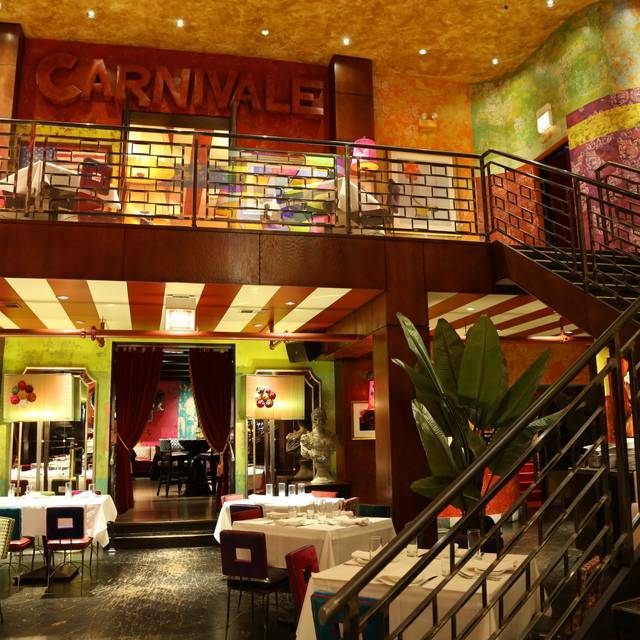 Exotic, energetic, and global, the festive atmosphere of Carnivale is a singular experience. 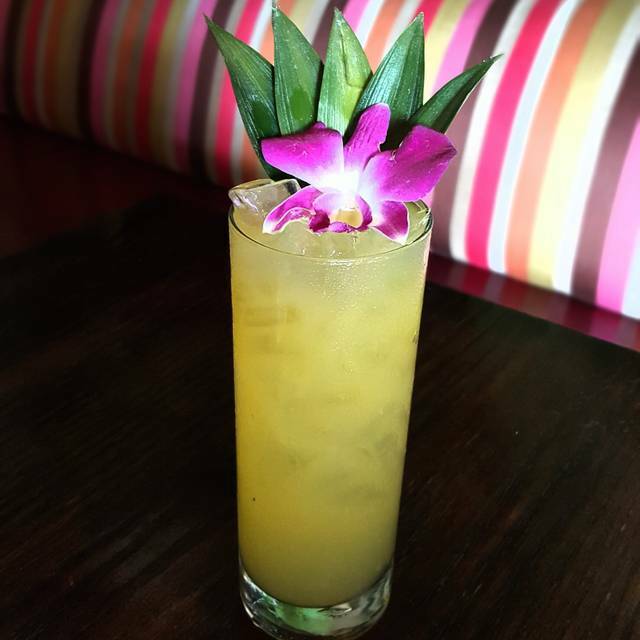 We invite you to dine on unique Latin-inspired dishes created by Chef Ozzy Amelotti while sipping drinks that run the gamut from muddled cocktails to aged tequila to complex wine — and a variety of other libations! 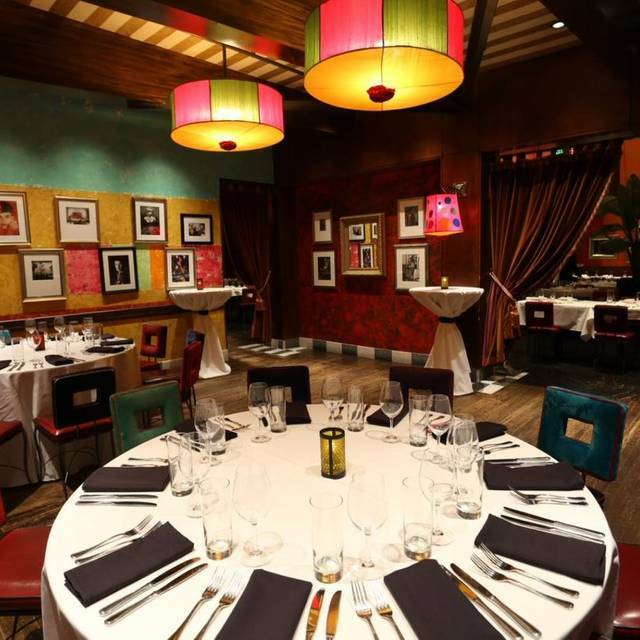 In addition to delicious food and unique drinks, Carnivale also features seven private party rooms to accommodate wedding receptions, business meetings, and a variety of other occasions. 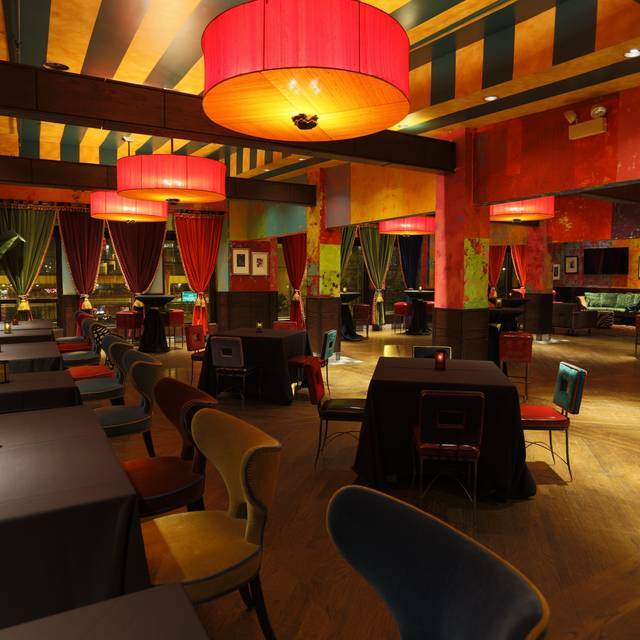 Each room offers a unique environment, but they all reflect the energy and passion of Carnivale. 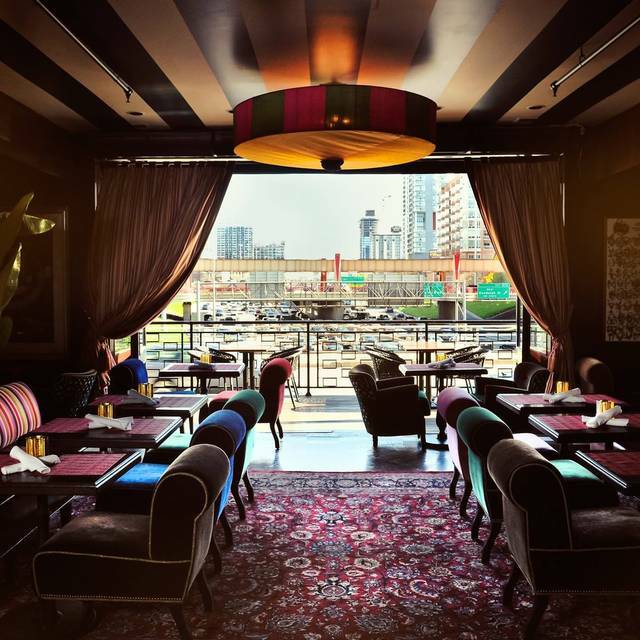 Serving lunch, dinner, and Sunday brunch, Carnivale is the destination for Chicagoans who wish to enjoy global cuisine with Latin-American flair in an environment that reflects the passion of the chef! Join us for the festivities! We will have a Mariachi Band, Specialty Menu and Drink Specials. Thank you for being able to accommodate a group that kept growing and growing. Service was great. Our out of town guests really enjoyed this location and is locals will definitely be back for $1 oyster happy hour. Fun place to go with a big group. There were 13 of us so we were served the tapas menu- interesting dishes. Maybe, it was lacking flavor so much that the food was not that great. Especially for the price you pay. I’ve had better food at a gas station. Made reservations for our anniversary. Had a little accident and spilled our drink but our waiter was very nice n kind enough to bring her a new drink. The food looked amazing n was soooooo good! Everything made it a romantic dinner date. Plus we got caramel popcorn n cotton candy help celebrate our Anniversary. Thank you to the waiter n Carnivale for making it an awesome experience! The signature drinks were amazing. The staff was amazing. I wish the menu had more options—food wise. This restaurant is more for the ambiance than the food value. The food is good and unique, but somewhat overpriced. My husband and I ordered the special for the night, our waiter didn't tell us the price and we made the mistake of not asking. It was $50 each! If we had known this ahead of time we would have either ordered something different or split it. We will definitely only come back for some sort of celebration (not a regular night out to dinner). 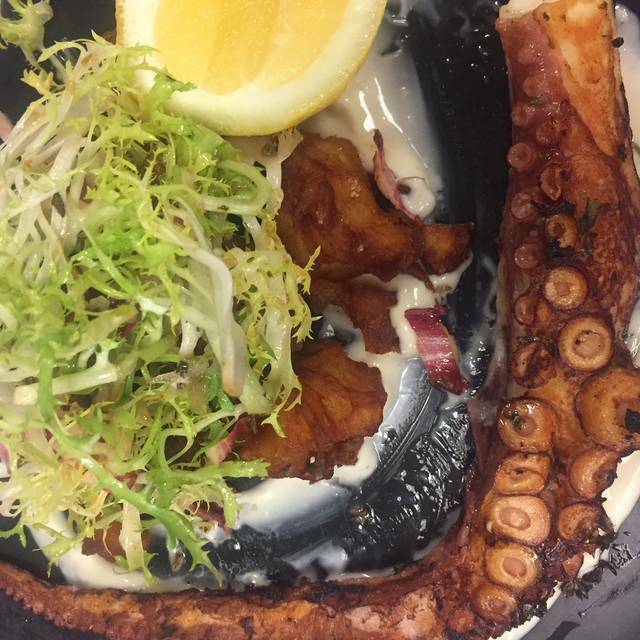 The food was unique and very good. Food is not nearly as good as it used to be. 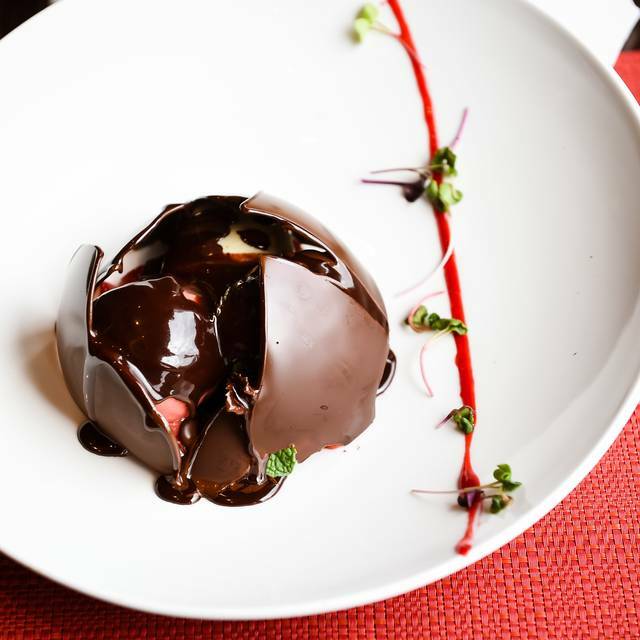 Food is very delicious and stylish, we especially like the dessert, the smoking cigar with hazelnut truffle. The portion of food is quite large, I am super full after one appetizer, one entree and one dessert. We like the environment there, will definitely come back again. That was my 2nd time there, my husbands first (it was date night). It was ok, Carnivale is not really up his alley. He went to make me happy lol. He enjoyed the steak and the dancers (side eye from me lol). The over all experience was good. The only thing I would suggest is the DJ be a bit more versatile in the music selection. Good experience. Loved the ambiance. The food is ok. Sides are the best part. The food was incredible. The service was outstanding. The drinks were great and all in all it was a remarkable experience. If you're on a business trip with a capped budget, be careful of the waiter determined to recommend every special and expensive bottle of wine (>$120). It's not fun having to go back to administration at work and explain how you were pressured to overspend by the waiter in front of a guest. Pay your waiters properly so that they don't need to inflate their tip this way. Ramon’s was amazing! He was attentive, knowledgeable and made great suggestions. 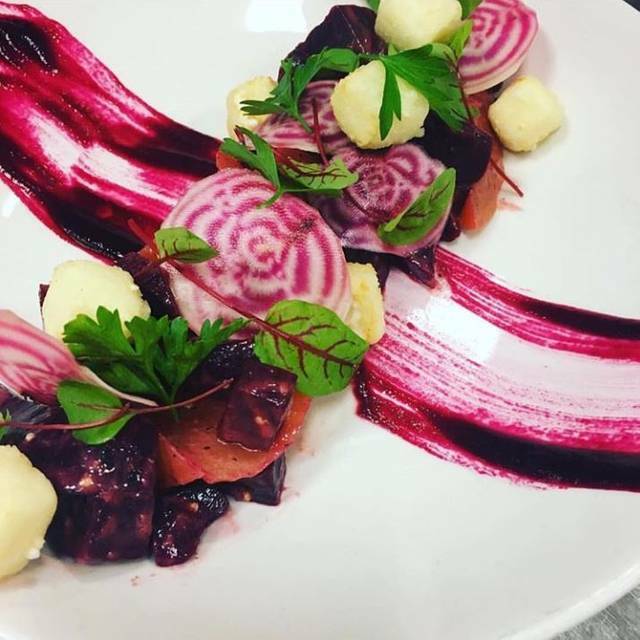 Each course was progressively better than the next! Thank you for a wonderful experience. Always great service and delicious food! Lamb is my favorite meat. However, I was less than pleased with the lamb as served at buffet this past Sunday. not the usual dinner lamb chops. He was kind enough to personally prepare lamb chops for my guest (from China) and I. Absolutely wonderful!!! I will definitely be returning soon, and will bring family and friends. The food was horrible and the portions are small. I love deserts and usually everywhere at least the desert was making up for the dinner. Well, not at Carnivale, we ordered 3 deserts and only the cotton candy was ok, the rest horrible. Ambiance is great but won’t come back for the food. Service was not detailed oriented, table was a mess. The menus were left on the table after we ordered and an appetizer plate was put on them, very inappropriate. The food was spectacular and our waiter Rick was great! He recommended us great appetizers, entrees, drinks and dessert! We loved every part of it including his amazing service. Thanks for a great time! Service was exceptional, food was good. DELICIOUS food, amazing ambiance - can't wait to go back! The place was excellent, great food and very nice atmosphere however I do wish we had a better server, he only came once to take our orders and we never saw him again, someone else brought us our food. He never came back to see if we need refills or ask how the food was. So that was kind of disappointing. But overall the place is very fun and great food. It really is a appetizer and drinks kind of place. Don't order the empanadas. For the price, you only get 2. The entrees are overpriced. We went on a Friday because its was advertised there are performers but it's really only 3 dancers. Because of the pricing, we expected so much more. Food was decent, but very overpriced. We made reservations on Friday because they advertise "entertainment", but we left at 8:30 and never saw anything. Other people were complaining about this too. The place is decorated pretty cool but it's not worth the prices that you pay. We visited from Sweden and we loved it. Food, drinks and dessert was really good. No complaints at all. All of us would recommend this restaurant and we will most definitely be back! Fun atmosphere and good food. Good choice for a fun dinner. It Was My First Time With My Husband And We Absolutely Loved It! Our Waiter Jasher Was Amazing And Super Friendly, The Food Was Delicious And The Atmosphere Was Just Right. We Can’t Wait To Go Back. We hadnt eaten here in many years, so we decided to go but the food was a disappointment. I ordered the Arrachera and it was bland and undercooked and the rice under it was cold. My wife ordered the lechon asado and at least half of it was fat and gristle. The service was mediocre even though the place wasnt packed. A bit disappointed for the the price. Baby announcement. Waiter made it special. Had so much fun that we are going back this weekend with another group of friends. It is not cheap, but it is a unique, fun experience. Fun place to eat South American cuisine. The service was great but we I would have to get our waiters attention multiple times. My food was great but my friends Lentos were super hard and were not cooked all the way. The solution was horrible. Considering I was celebrating my 27th birthday, I didn't get offered any desert or sweets. It was a very disappointing experience, because I had high expectations for this place. I was considering scheduling my work events here but after this experience I will not be recommending it to anyone.